This week Miss Cochrane, Miss Oakley and Miss Boyle have introduced us to a new story called Tyrannosaurus Drip. 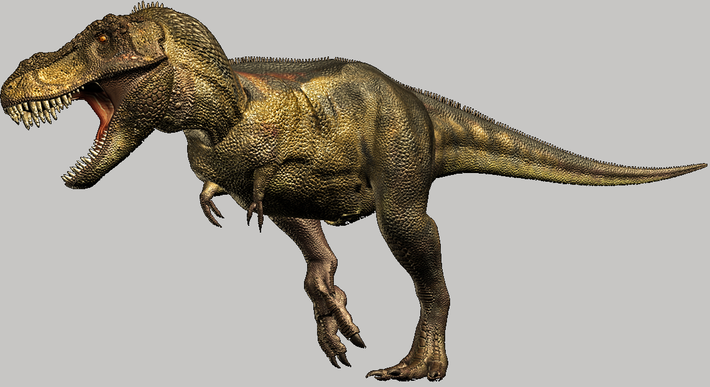 The book is about two different groups of dinosaurs and the main character is poor Tyrannosaurus Drip. We have all enjoyed listening to this story and getting to know the different characters, good and bad! 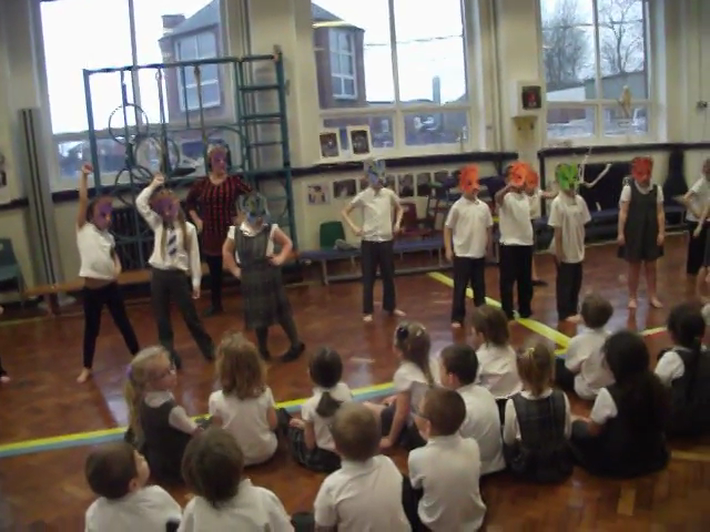 Today we learnt a dinosaur dance! Take a look at our Dino Dance. On Thursday 14th January we went on a dinosaur hunt. 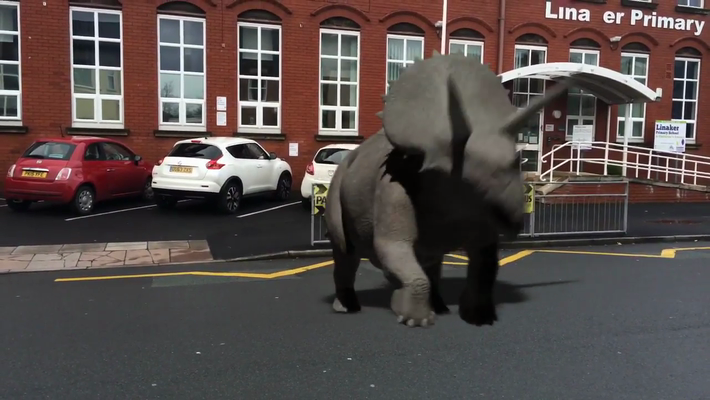 We had seen a video of a triceratops running outside of our school and wanted to see if it was real! We looked all around the school and found lots of clues. Have a look at the pictures below to see what we found. "There's a dinosaur in the locker!" "Look at the dinosaur footprints!" 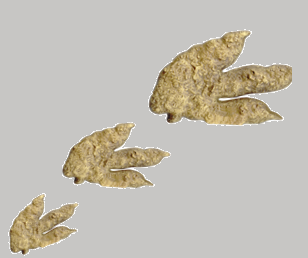 "Oh no, dinosaur eggs have hatched!"